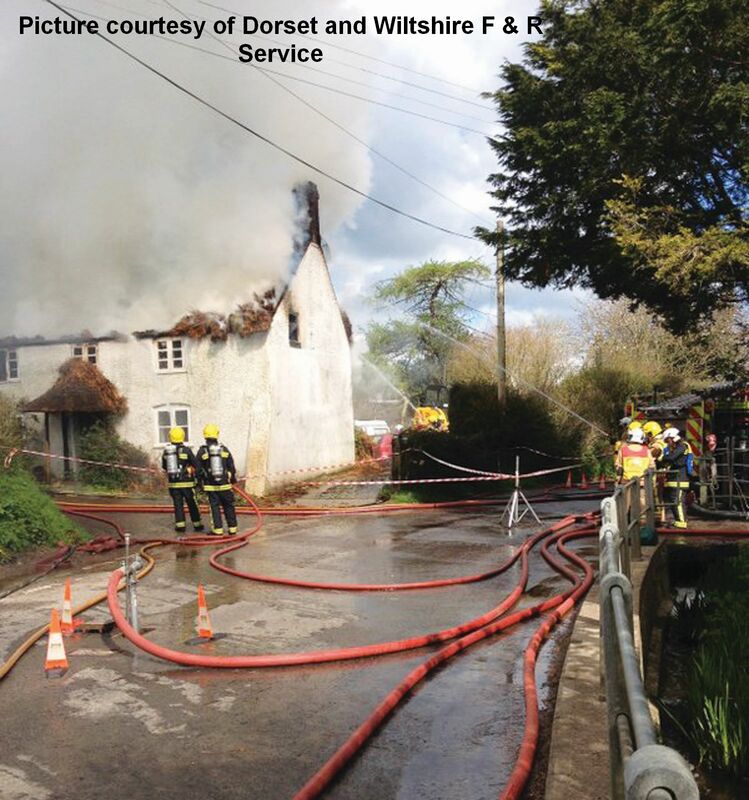 Thatch Fires, when they do occur are notoriously difficult to extinguish and so we are writing this page to further help our visitors and the Fire Service in their fight against thatch fires. There are many things which can be done to improve fire safety in your thatched property and this reduces the chances of a thatched fire. Things can also be done to help the Fires Service should you have to call them. All thatch properties are individuals and you know your own property. Understand the fire risks of your individual property, address them as you best can so that that you have the reduced the risk of a thatched fire. The Fires Service can offer help with this but their resources are always stretched. 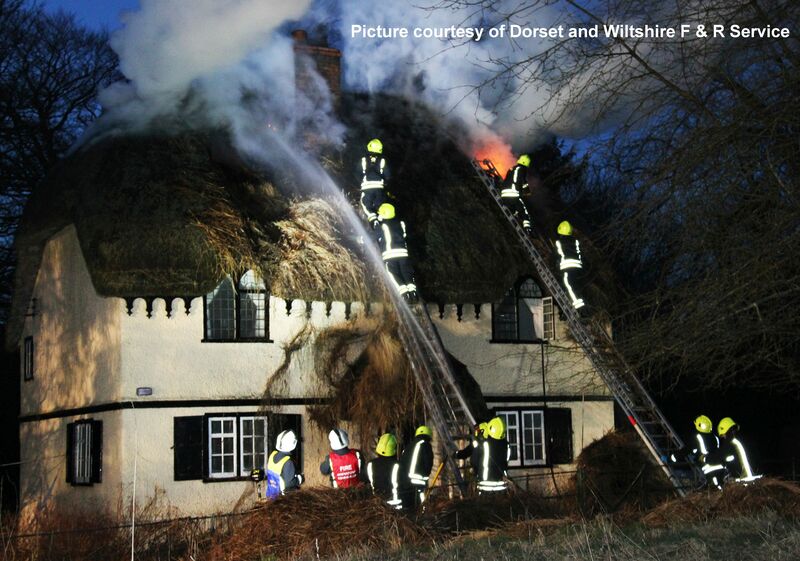 Planning in case of a thatch fire. We will expand on each of these areas. Please take notice of the up to date information. 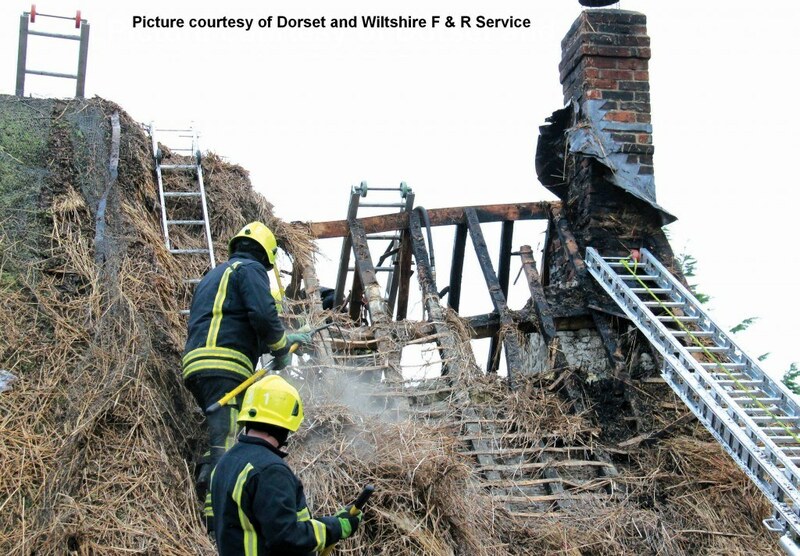 Forensic Investigation of over 100 thatch fires and more recent on-going research regarding chimneys all point to the major cause being ejected embers. Changing people’s ideas away from older theories along with updating the huge amount of paperwork and people who have promoted that older advice will take time but we continue to push for great understanding of these problems and how to deal with them. We are awaiting even more information and updates from our associates so we will be sharing this on our website and other media as and when we receive it. 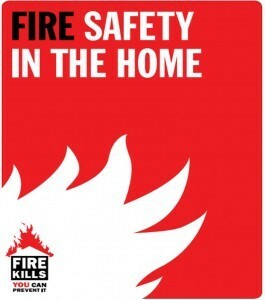 Produced in conjunction with Buckinghamshire Fire Service, It covers areas such as main causes, General Precautions and other areas of specific advice eg Electrical, Chimneys, Alarms, detectors and warning systems, Woodburners and open fires, Roof Voids, External fire prevention. 2 Think about specialist thatch fire risk reduction solutions. Fire retardant sprays to spray on the thatch eg Magma Firestop. It is not just about your open fires or wood-burners and chimney height. It is about common sense when lighting the fires, burning seasoned dry wood, checking electrics and all of the usual advice the fire service give all home owners on safety in the home. Sweep your chimneys regularly and throughout the burning season. 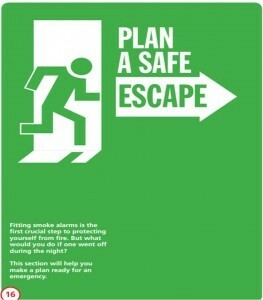 Have smoke alarms (and Carbon monoxide alarms if relevant) and check them as working regularly. Join us on Facebook and Twitter for regular #TestitTuesday reminders. An alarm is only good if it is working. Linked alarms are beneficial. Avoid bonfires, Chinese lanterns and fireworks – all pose a risk. Identifying this risk to neighbours may also be beneficial. When contacting the Fire Service full address and postcode (as well as ordnance survey six figure reference – especially if your property is more remote) helps them find your property more quickly. Have an emergency pack. A pack kept in a convenient and easily accessible location to give to the fire service including information as well as location of services (gas, electric, water), location of valuables, an idea of where any valuables and important papers (e.g. insurance) are located and where items retrieved can be stored away from the property (e.g. neighbours) is also helpful. Know what fire prevention/protection measures you have installed so you can inform the fire service, from fire barriers under the thatch, domestic sprinklers. Know where alternative water sources are available e.g. pond, river should additional water be required.